A woman who was shot in the head by the Las Vegas shooter woke from her coma this Friday. 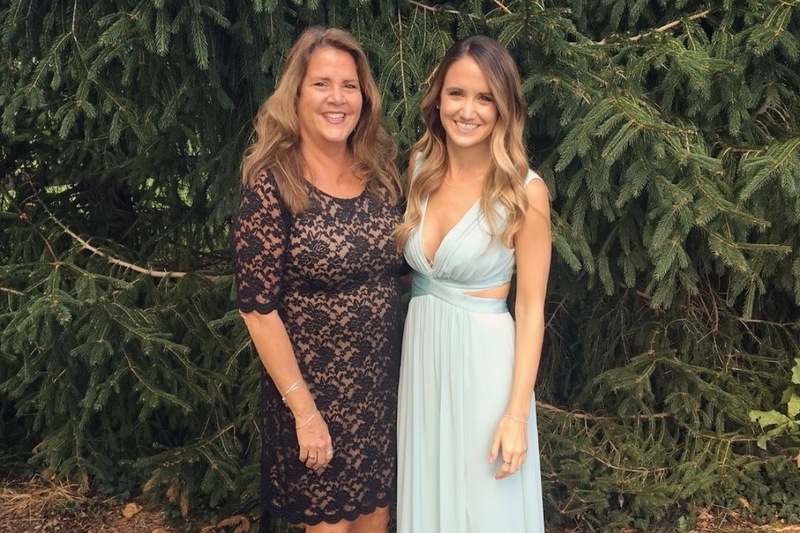 Tina Frost was shot in the forehead by Stephen Paddock at the Route 91 Harvest Festival in Las Vegas with her boyfriend. The bullet became lodged in her brain but despite her grievous injuries she survived thanks to the hard work of the doctors who treated her. Ms Frost, who was seriously wounded during the worst mass shooting in modern US history, managed to take a couple of steps and tap along to some music not long after waking from a coma. According to The Baltimore Sun, doctor’s surgically removed Ms Frost’s right eye and part of her skull to get the bullet fragments out of her head. She’ll have pieces of the bullet in her brain forever. But her vitals are stable. And she’s breathing on her own a little. Sometimes she hears me when I talk and squeezes my hand. Ms Frost woke this Friday and has been reported to be in ‘good spirits’ and even taking a few steps around the room. She opens her left eye just a [little] and looks all around the room at us, taps her feet whenever music is playing, continues to squeeze our hands, and even gives Austin a thumbs up when asked. She sometimes taps to music and also took her first steps today with the assistance of the nurses ― three steps to the chair and three steps back to the bed. Ms Frost was also reportedly able to sit in a chair and hug and pat her new teddy bear on the back. A GoFundMe campaign had been started to provide the long-term care Ms Frost will need while she recovers from her injuries. So far over $540,000 has been raised and her family to cover all of the family’s expenses related to this tragic event such as travelling, food, hotels, missed work, and caring for Tina. 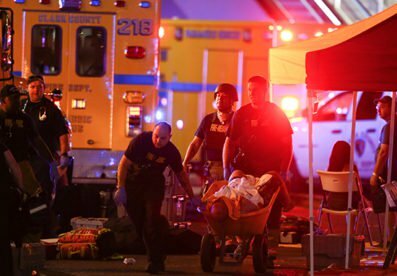 The motives of the man responsible for Ms Frosts injuries 64-year-old Stephen Paddock still remain a mystery and despite the so-called Islamic State claiming they orchestrated the attack US law enforcement have dismissed such claims. 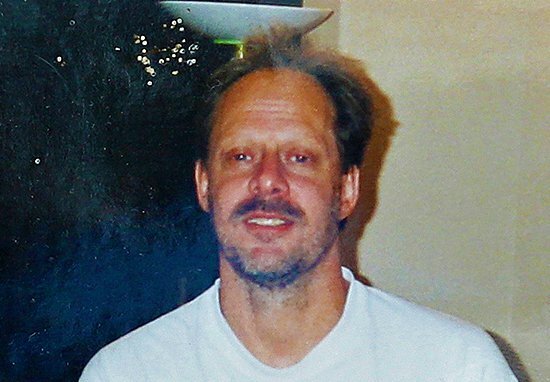 Paddock killed 58 people and injured 546 after he opened fire with modified semi-automatic weapons from his room on the 32nd floor of the Mandalay Bay hotel into a crowd of concertgoers at a country music festival on the Las Vegas Strip on October 1. 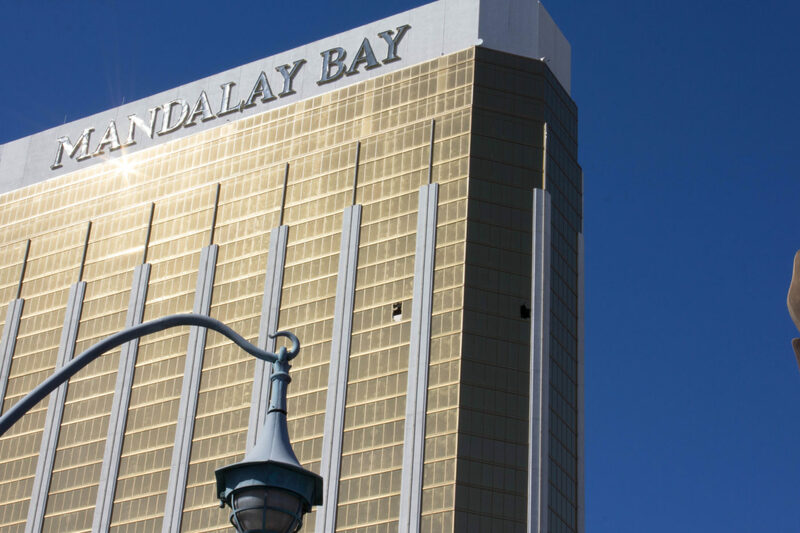 The shooter was later found dead by a self-inflicted gunshot and later on Ammonium nitrate, a chemical used in improvised explosive devices, was found in the back of his car.